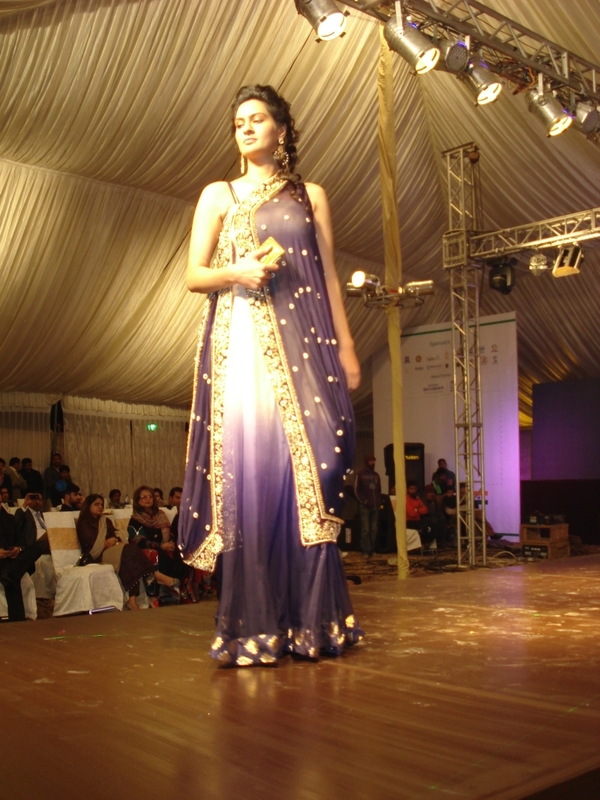 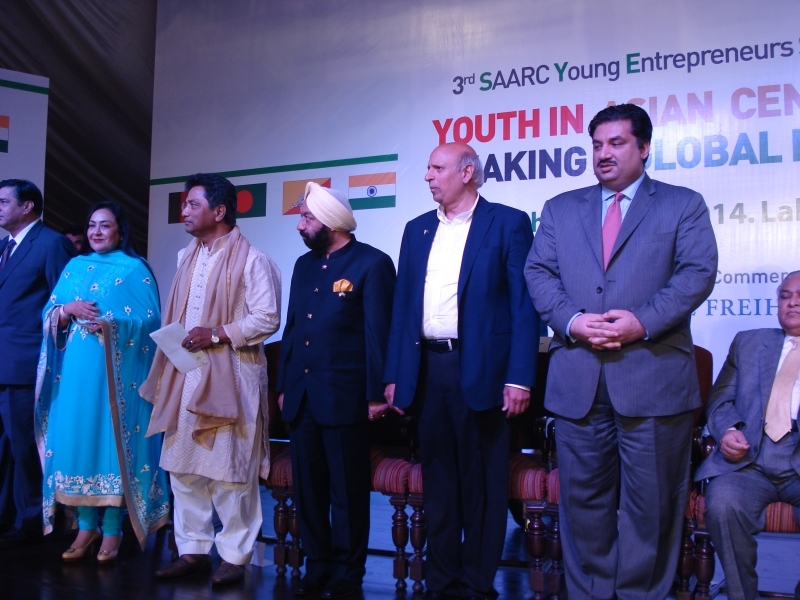 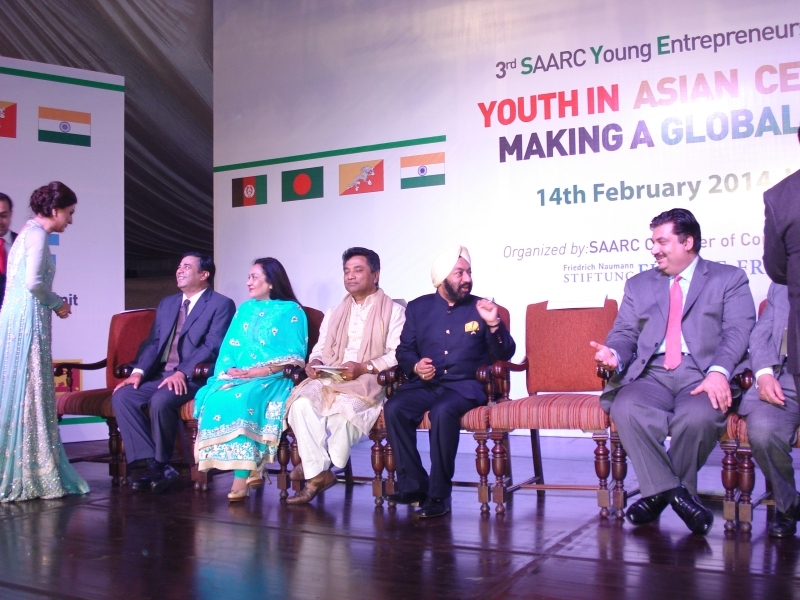 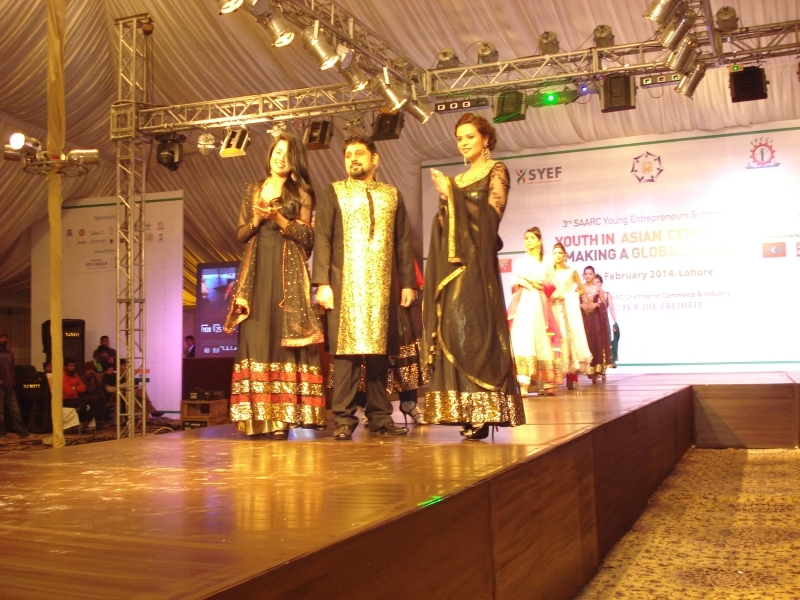 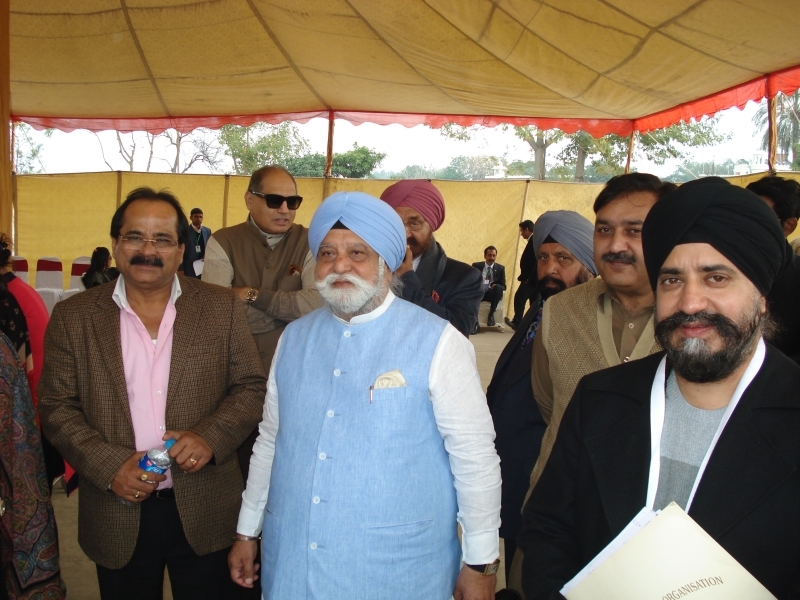 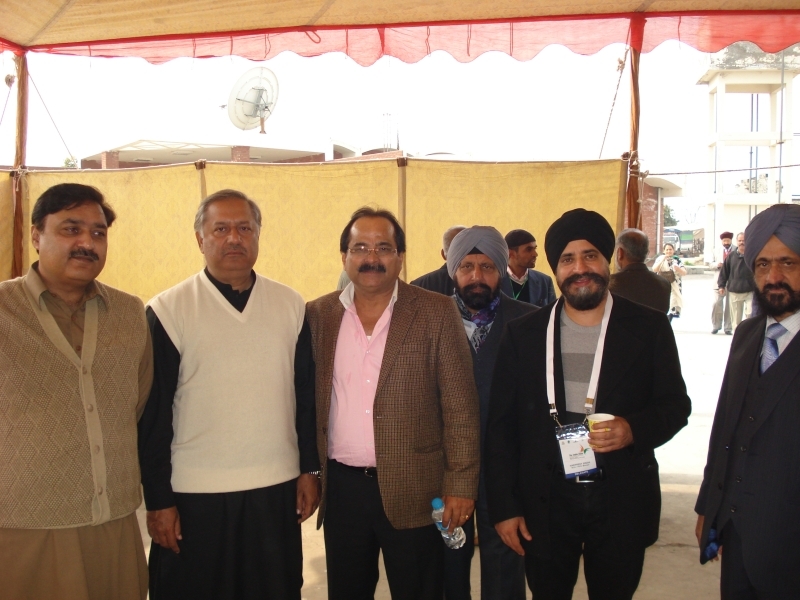 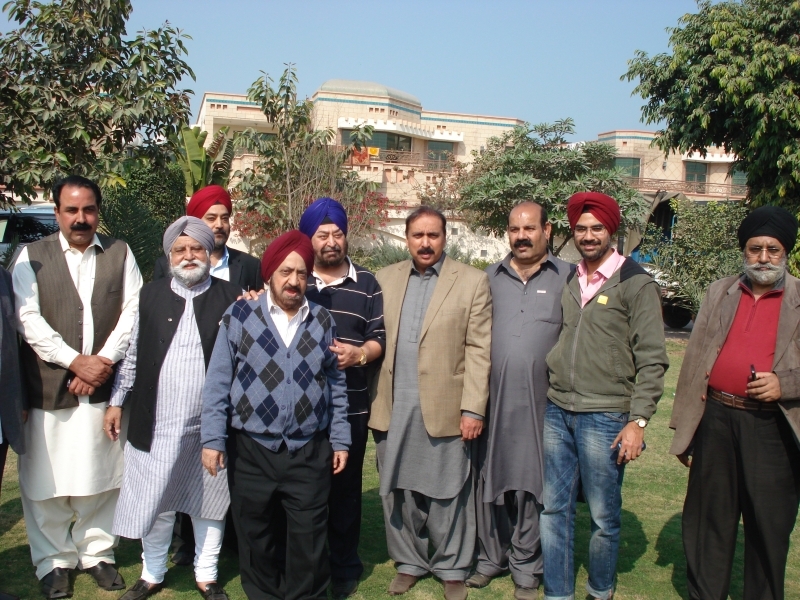 World Punjabi Organisation and FICCI visit to Pakistan to attend “Made in India” show at Lahore, 14th to 18th Feb, 2014. 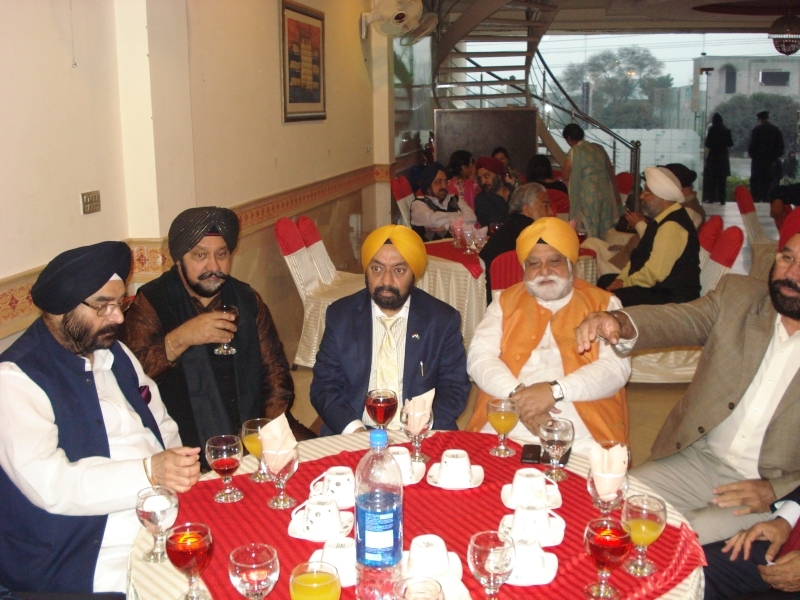 On this occassion all the WPO Office Bearers and Patrons joined to felicitate Sr. KTS Tulsi ji on his nomination as Member Parliament Rajya Sabha. 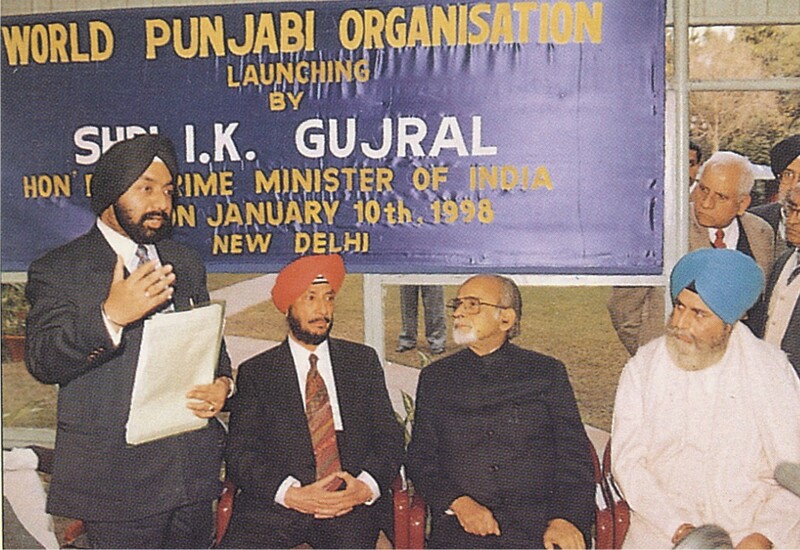 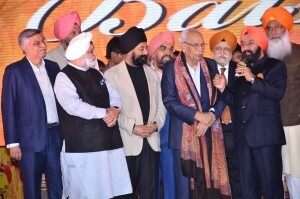 Janab Adeel Burki, famous singer from Pakistan also performed on this occasion and was appreciated by all members, Sr. KTS Tulsi ji too appreciated him when he rendered some ghajals of Mirza Ghalib. 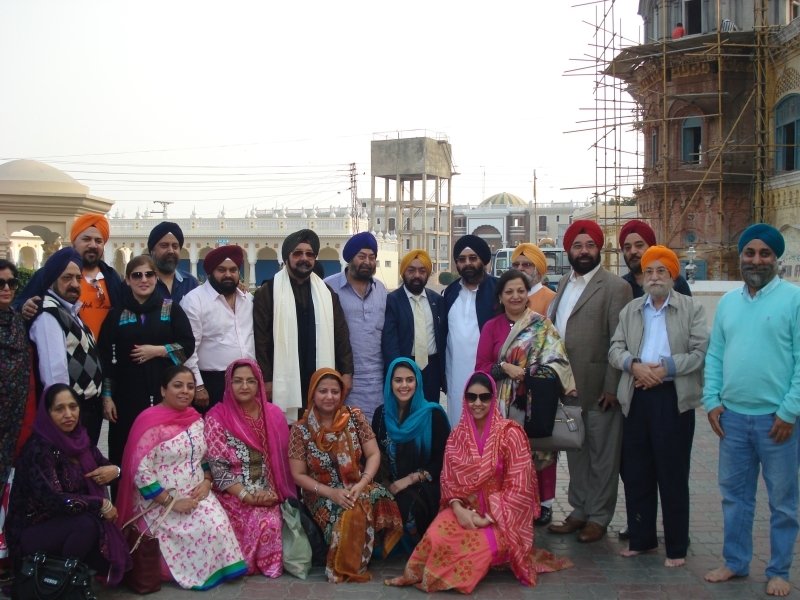 WPO delegates at Wagah border after crossing over to Pakistan. 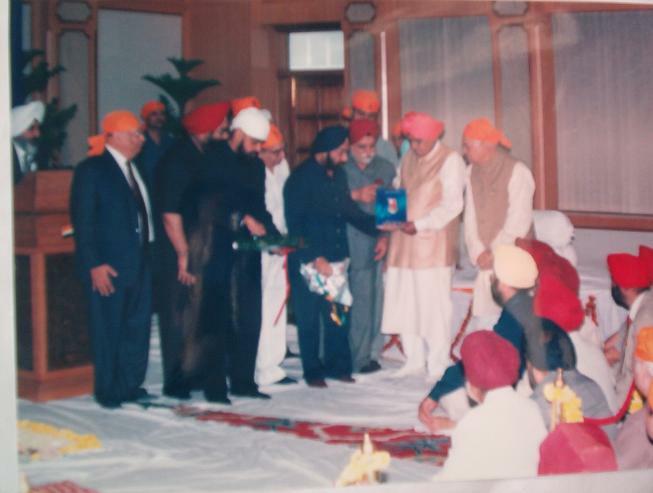 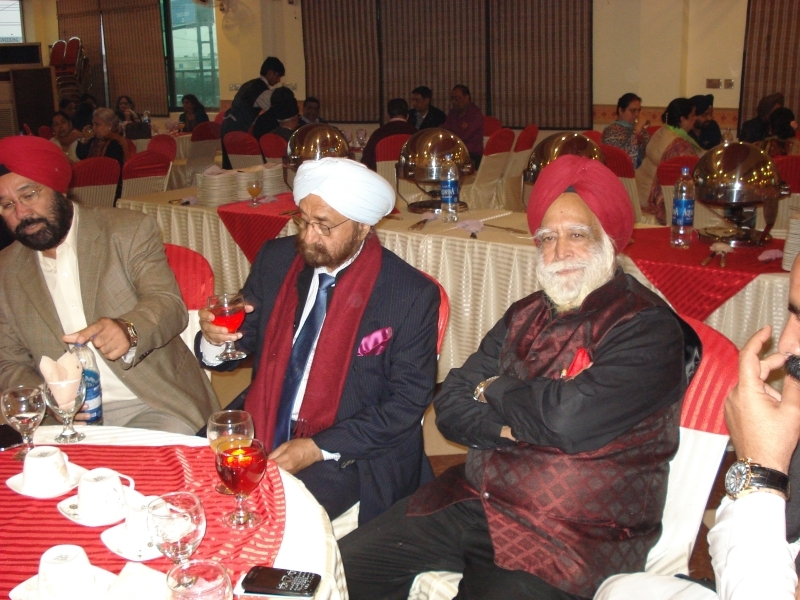 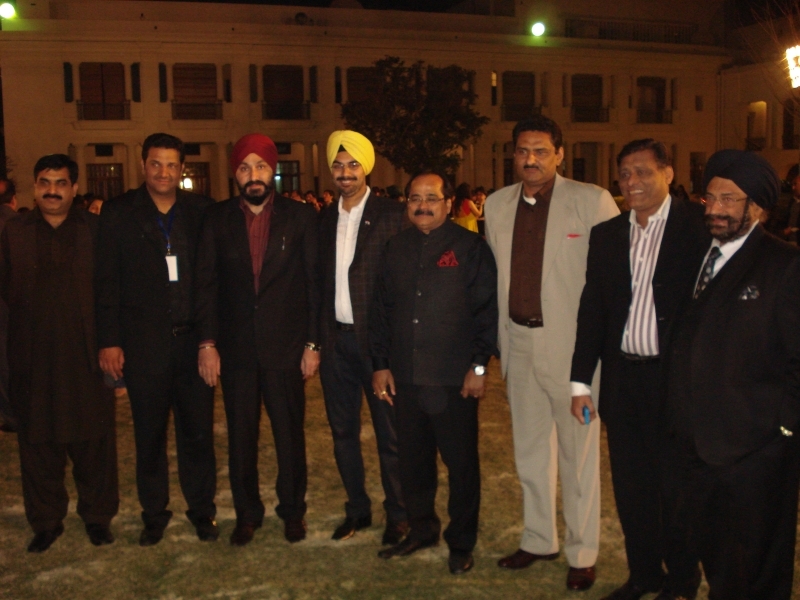 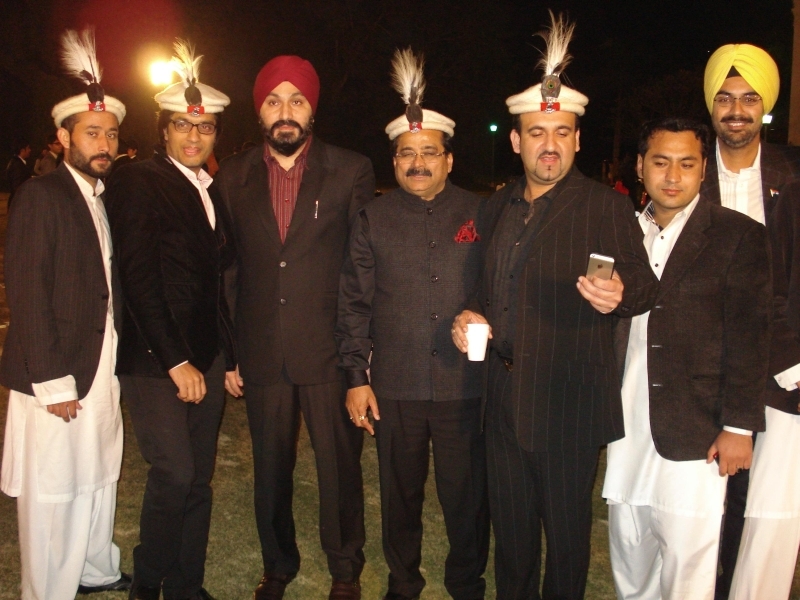 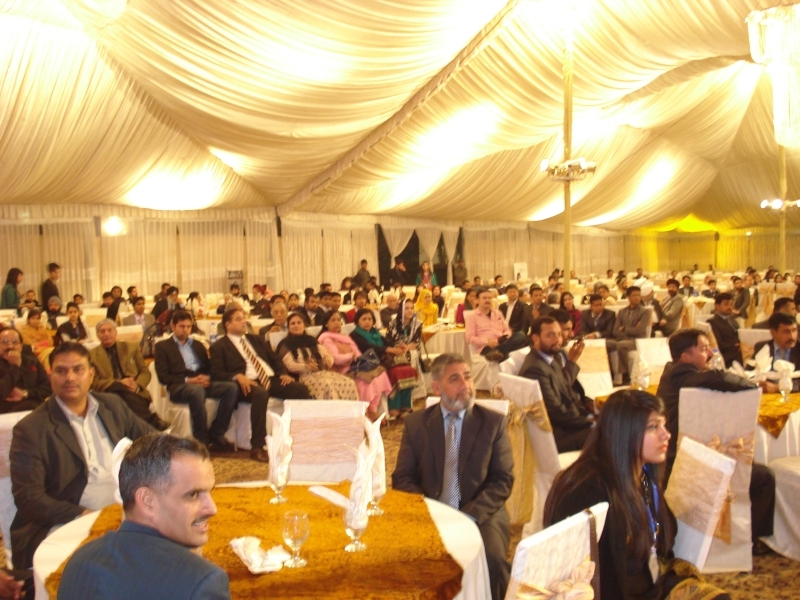 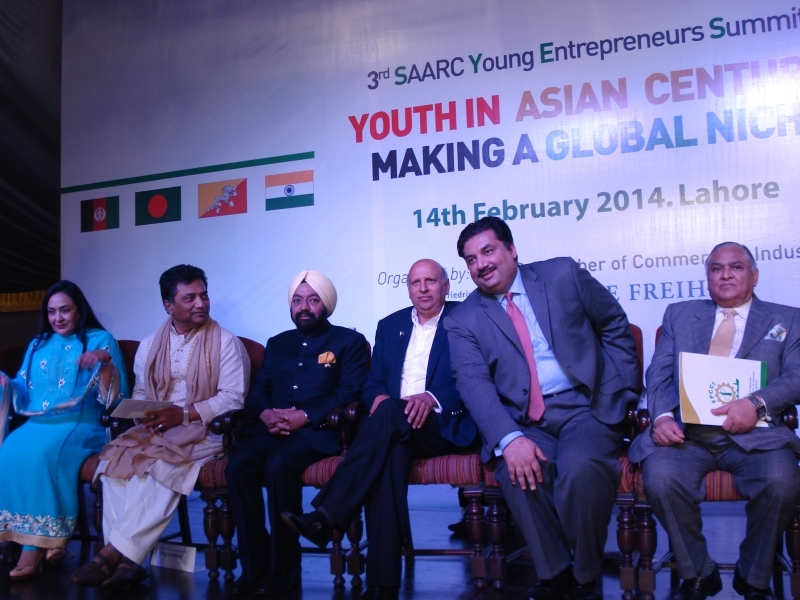 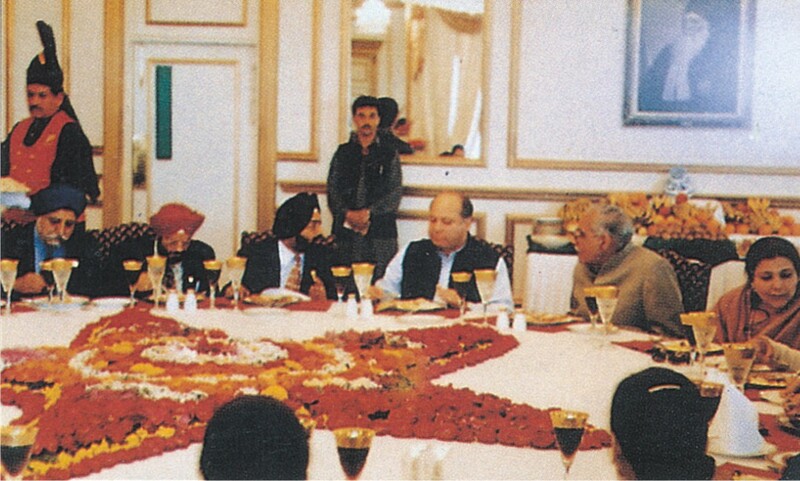 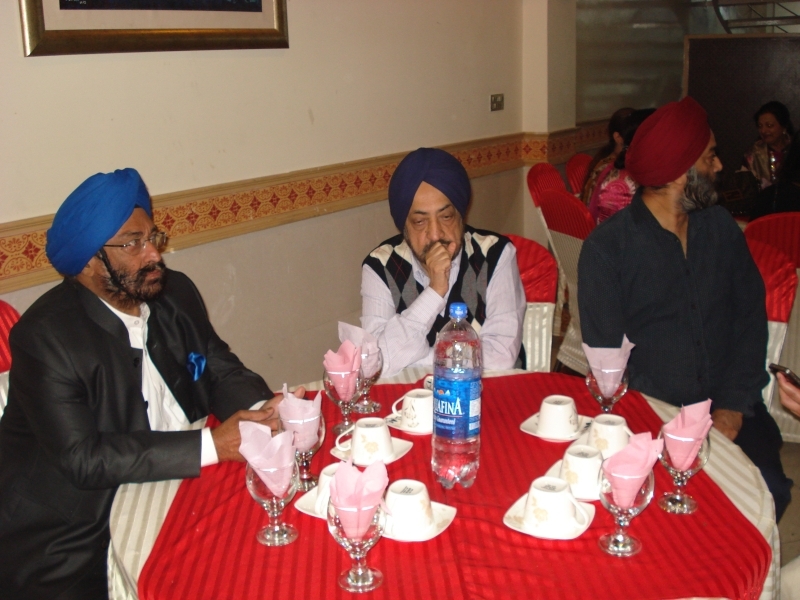 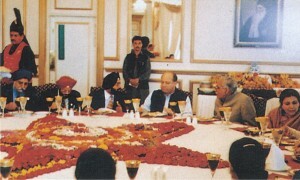 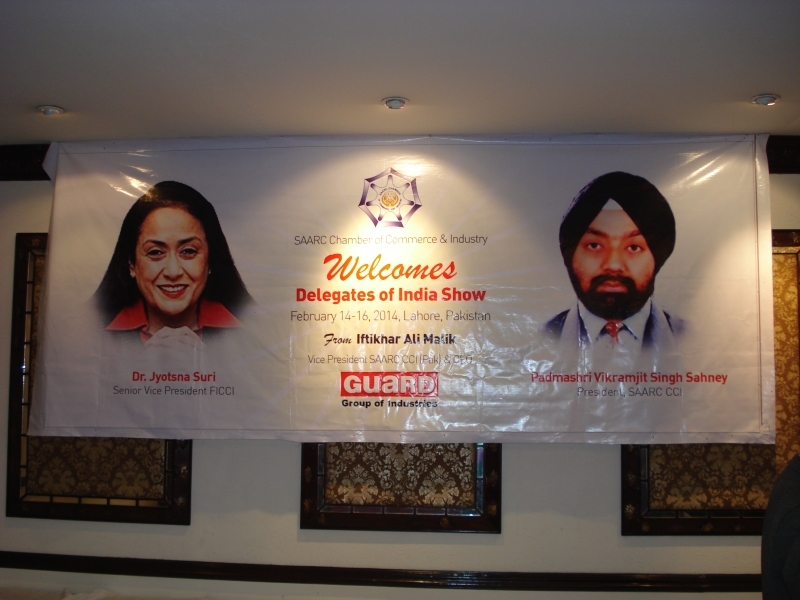 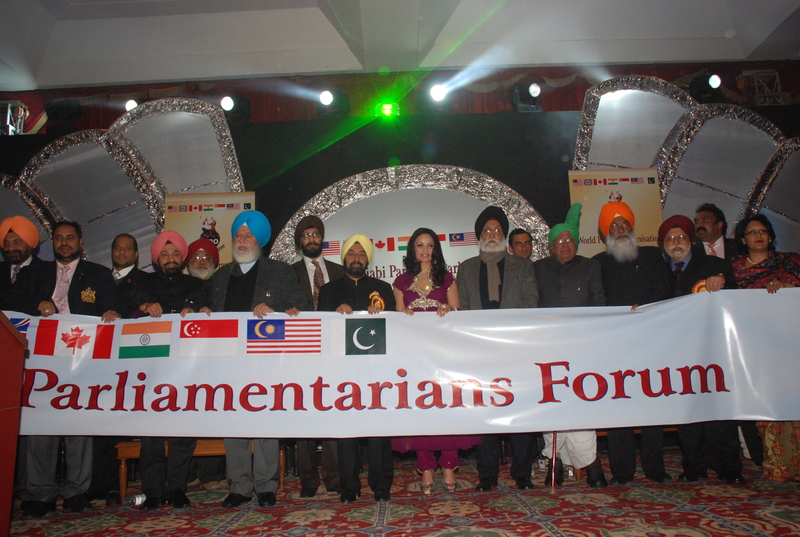 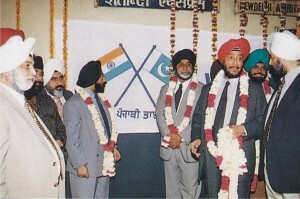 Dignitaries at Welcome dinner hosted by Governor of Punjab. 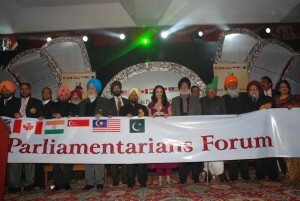 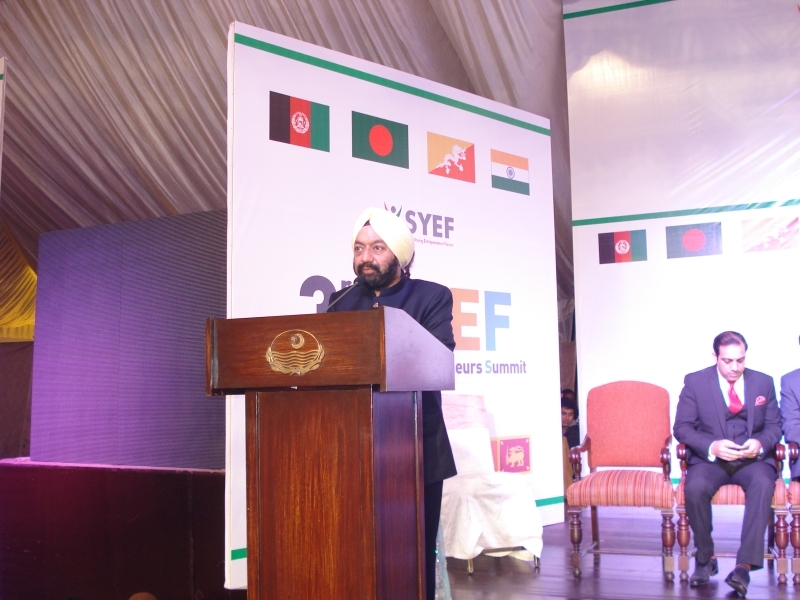 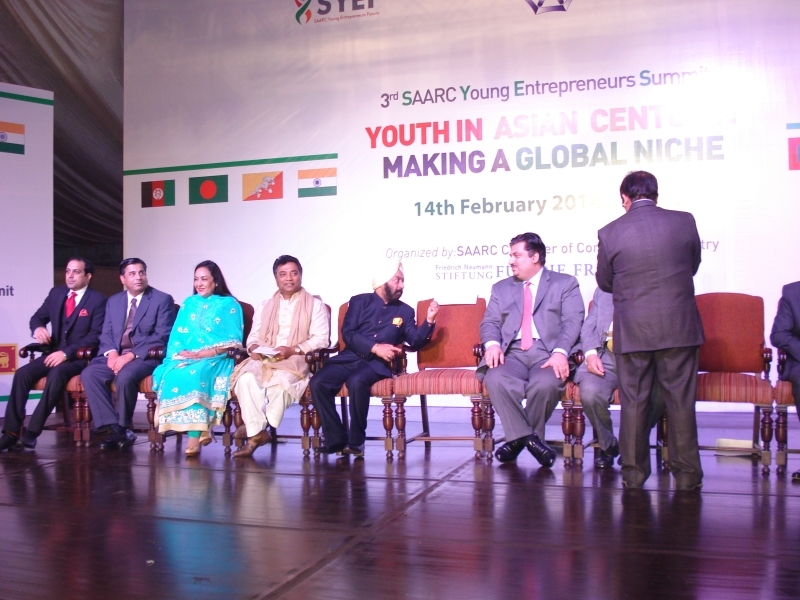 Sr.Vikramjit Sahney, leader of the delegation talking about Indo-Pak relations. 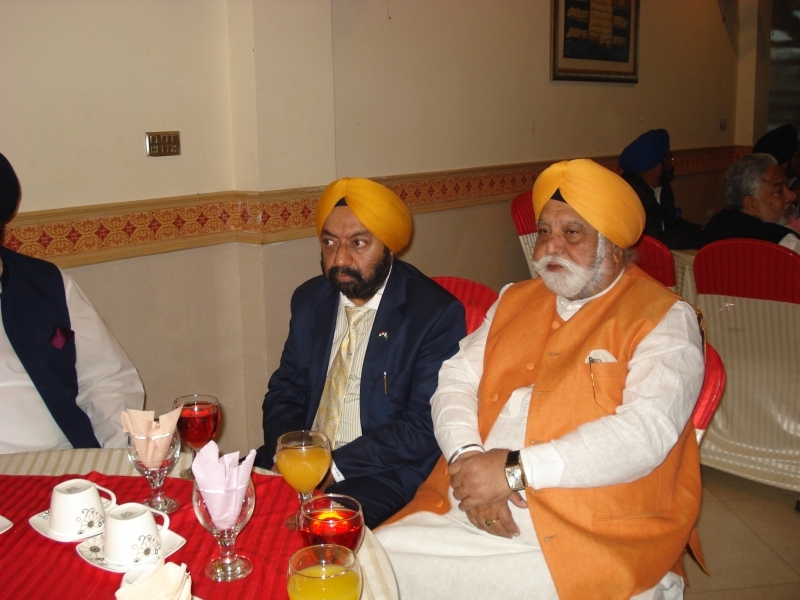 Sh.Sarwar Bhatti-Gov Punjab and Tareeq Sayed-Trade Minister Pak. 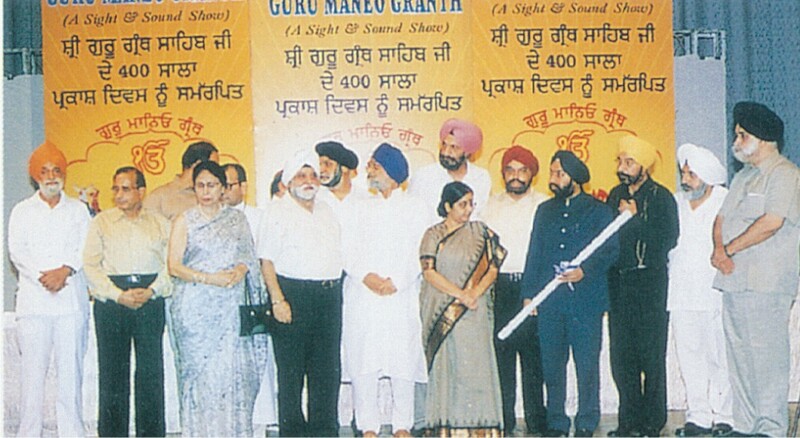 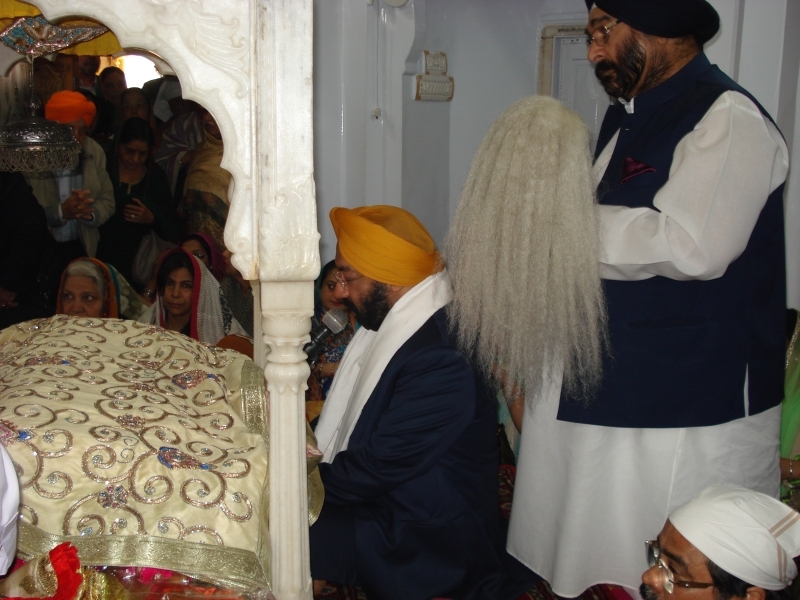 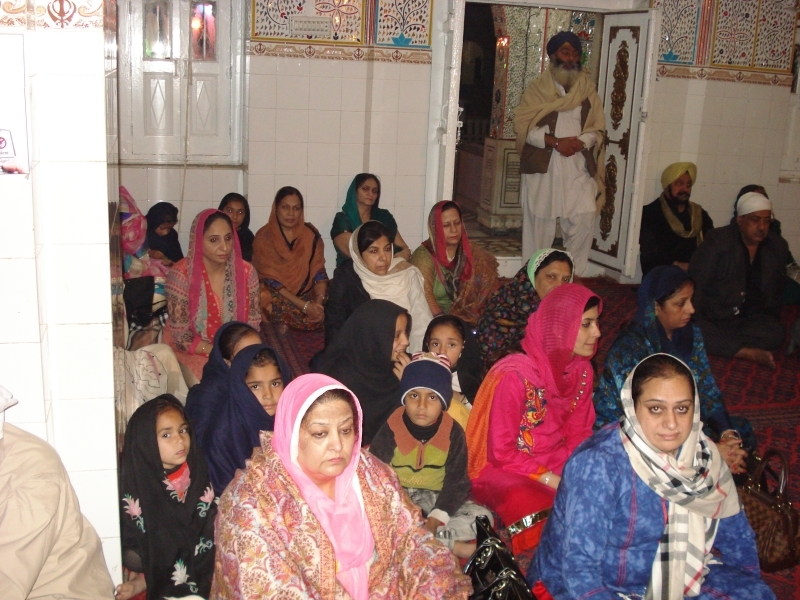 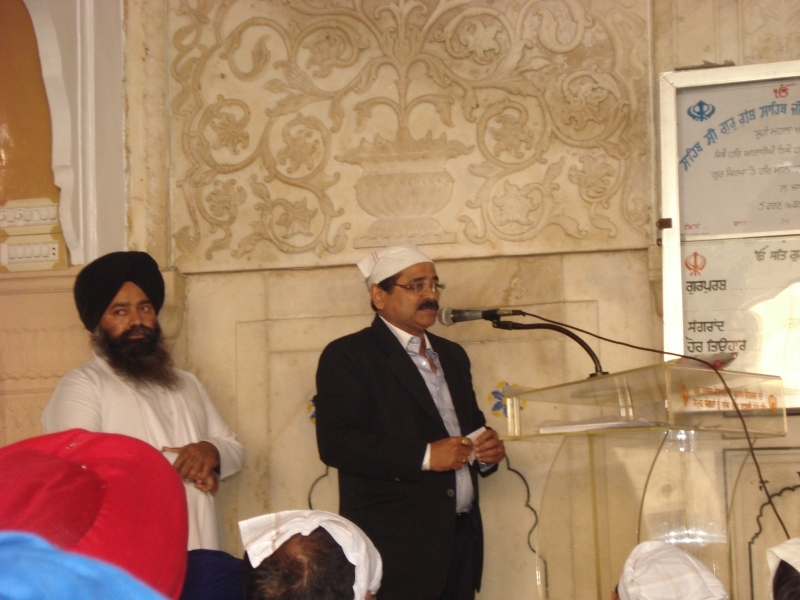 Sr.VS Sahney taking waak at Gurdwara Dera Sahib. 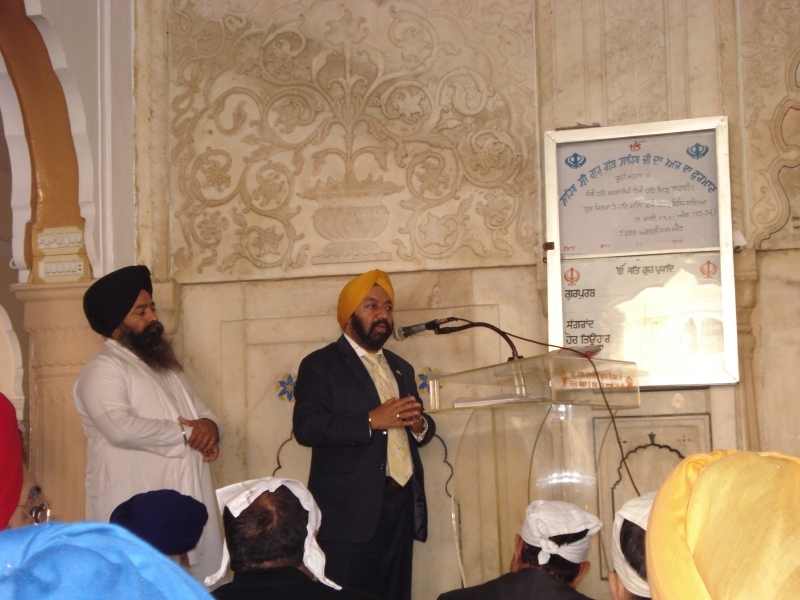 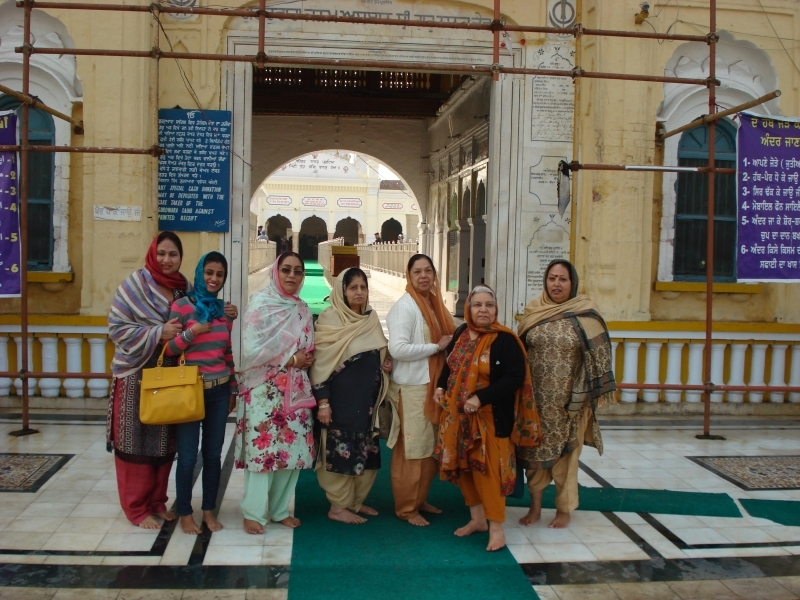 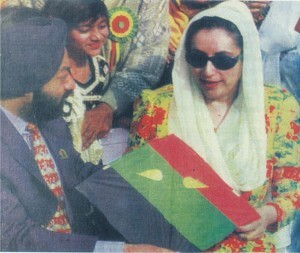 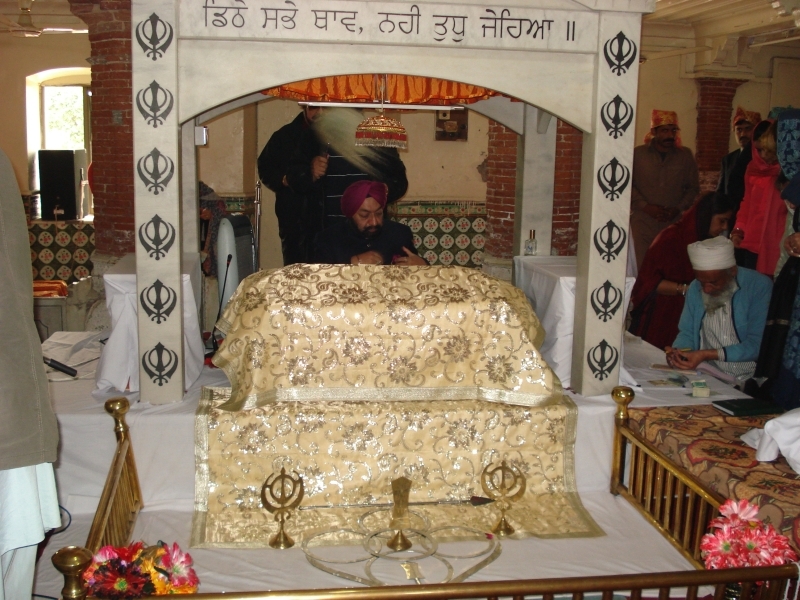 Sr.VS Sahney ji taking waak at Nankana Sahib. 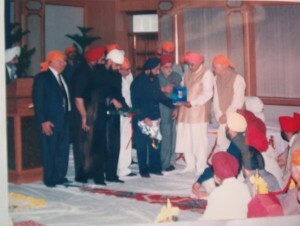 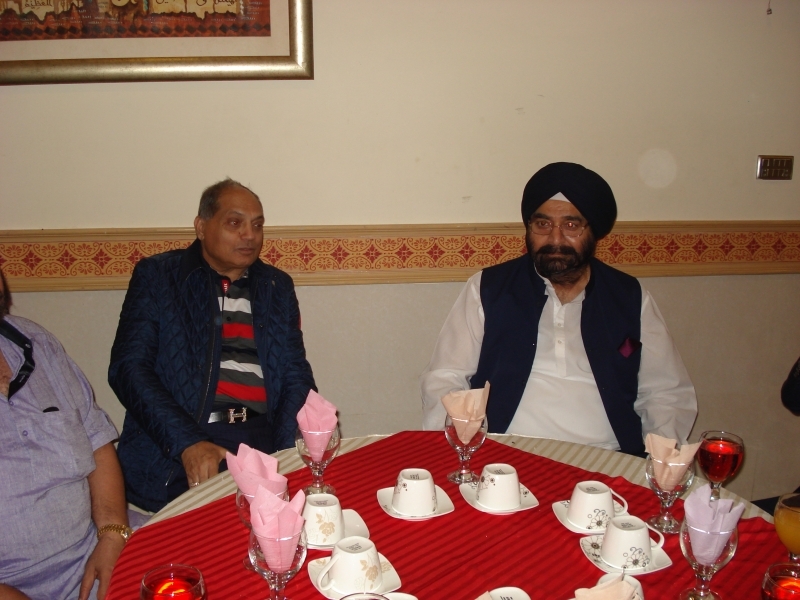 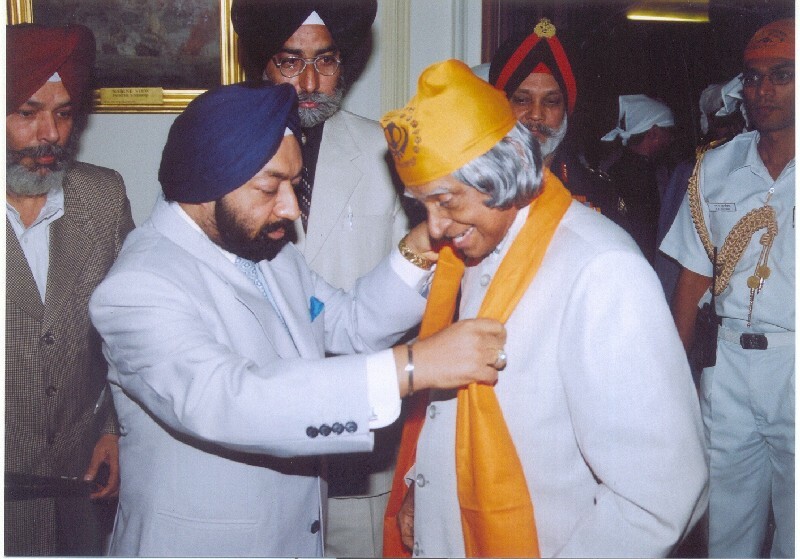 Sr.VS Sahney ji with Sr.BS Chadha ji.